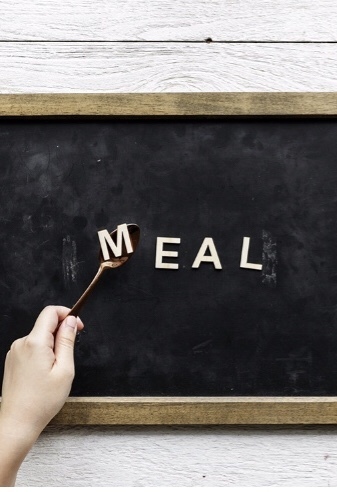 Since promising I will share my meal plans with you on my first meal planning post, I then let the blog go quiet over the Summer and so didn’t share any of our meal plans. To be honest we were away so much that home meal planning went out the window. That said whist we were camping we did make numerous meals at the campsite. So I have included these in a separate post. Monday – Tuna & salmon fishcakes with poached egg, broccoli and peas- These are made with tinned tuna, tined salmon, sweet potatoes and white potatoes with seasoning and chives. Thursday – puff pastry tomato and mozzarella squares with salad. Saturday – Vegetable and chickpea curry with naan bread and rice. Sunday – Roast Gammon, potatoes, veg, stuffing and Yorkshire puddings. Tuesday – Homemade vegetable soup and a sponge pudding for dessert. I will endeavour to get ahead and release the next lot of meal plans for the remainder of September. "Gift Ideas for two year olds"